We want to spotlight one of our Tellers, Magaline Ferguson. She possesses 22 years of banking experience, five of those with USB. 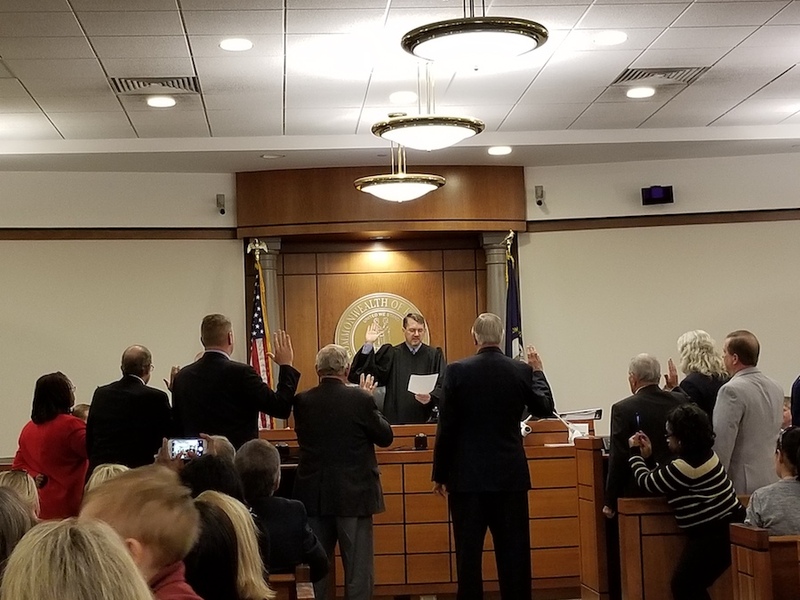 Maggie was recently sworn into the office of Magistrate for Christian County. 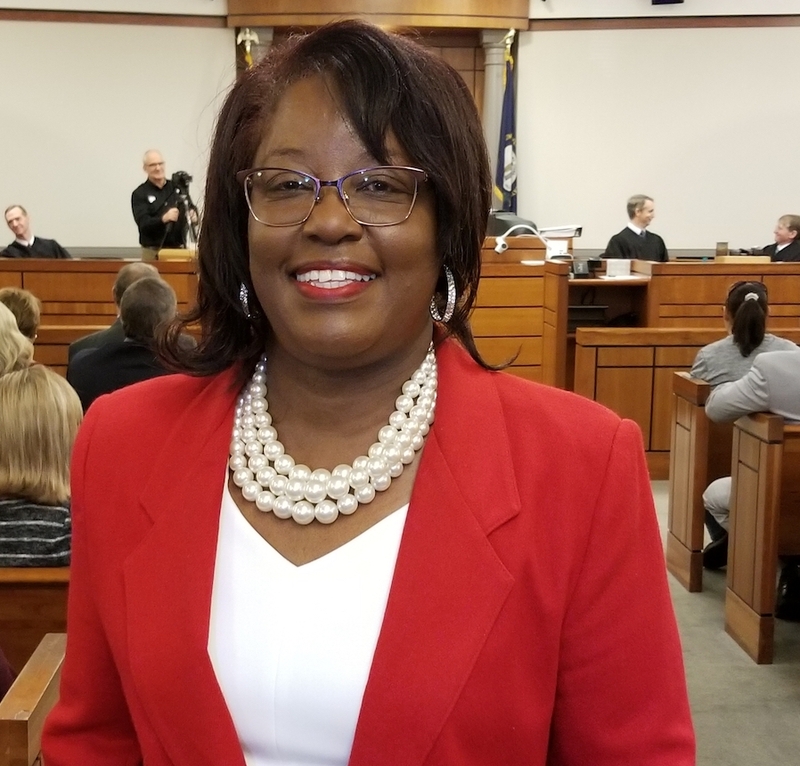 Her desire to leave a lasting mark led to her decision to run for the Magistrate, where she is the first African American woman elected in the state of Kentucky. Maggie’s years of serving as secretary for Focus 21st Century, vice chairman of Code of Enforcement, and being a leader in all that she does led her to take on the office of Magistrate. Maggie has two daughters, Semone Morand and Zirconia Alleyne. Semone lives in Miami, FL and Zirconia is the Editor in Chief of the Kentucky New Era, in Hopkinsville, KY. Maggie is well versed and cultured from the years of living in Maryland, Texas, and Germany; however, she says that Hopkinsville has always been home! United Southern Bank is happy to have Maggie as part of the USB family. You can stop by the Clinic drive branch to see her, if she is not floating to any of our eight locations.